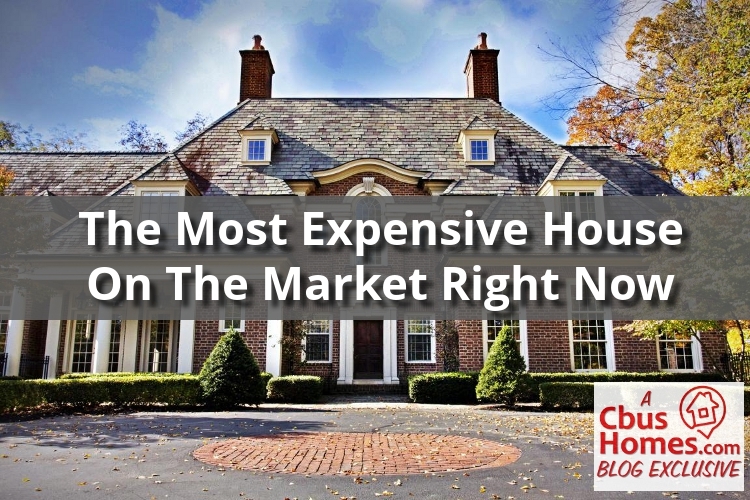 The Most Expensive House on the Market Right Now in Columbus! From time to time, it’s always fun to see what your money could buy if you had an unlimited amount of it. Georgian Style At Its Best! 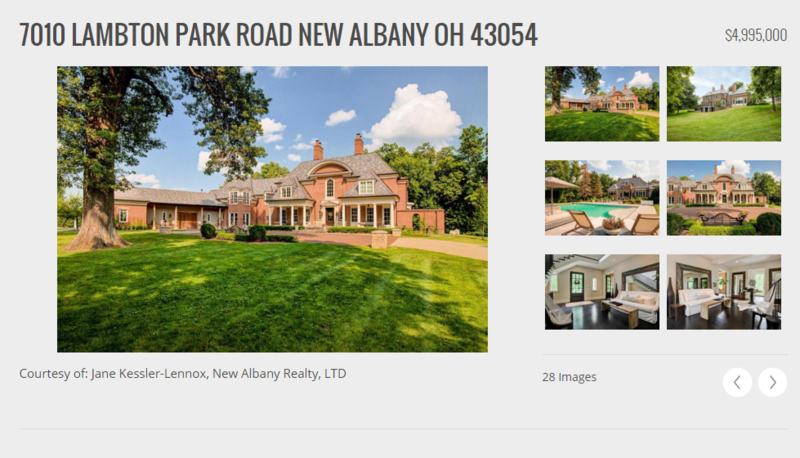 Sited on 7+ exceptional wooded acres, this magnificent home peers over the New Albany Golf Course but remains private to the neighborhood, like a best kept secret! Comfortable, open and light, with wide plank wood floors and floor-to-ceiling windows, no updating is necessary and every corner features breathtaking design detail. Features include 5 Bedrooms, a true Chef’s Kitchen, 4 fireplaces, fabulous built-ins and trim work, a luxury owner’s suite, and walk-out lower level with wine cellar. Style and livability combine to offer a welcoming and stunning residence. What do you think? Is it worth $4.995 million?